Any fans of the classic Disney movie? You’ll want to check out this one! 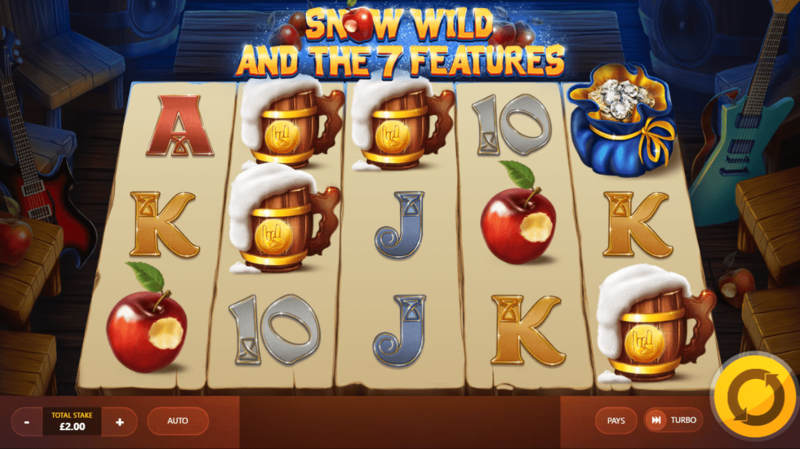 Welcome to the world of Snow Wild and the 7 Features, an online slot from developer Red Tiger Gaming! If you have seen the classic Disney movie then this will definitely be one that you’ll want to check out as this one feels like a licensed game in how it looks and feels. This Slots Baby online casino is a 3x5 sort of game, one that comes with a 96% RTP percentage, that means that you’re money is going in the right places!20 fixed paylines await you in this one. Be sure to check out the rest of our full written review to find out more about this one! This game is one of the many casino games free bonus that we have. Sbaby has a large variety of slots games, for everyone. Lucky Wheel: Where the 7 Features element on this slot comes to fruition, is via the lucky wheel. Matching scatter symbols will earn you entry into this wheel. The wheel will spin and whatever feature it lands on will depend on whatever feature will be implemented on the next spin! Snow Wild: On the wheel you’ll find the lady herself. Landing on her specially will cause her to push multiple features onto the reels at one given time! You are going to want to land on her every time you gain a spin on the lucky wheel! Follow this link to S-Baby for more games. We’d advise anyone who is a fan of Snow White or anything Disney, to check out this slot for yourself and wander around in your own fantasies as you see fit. 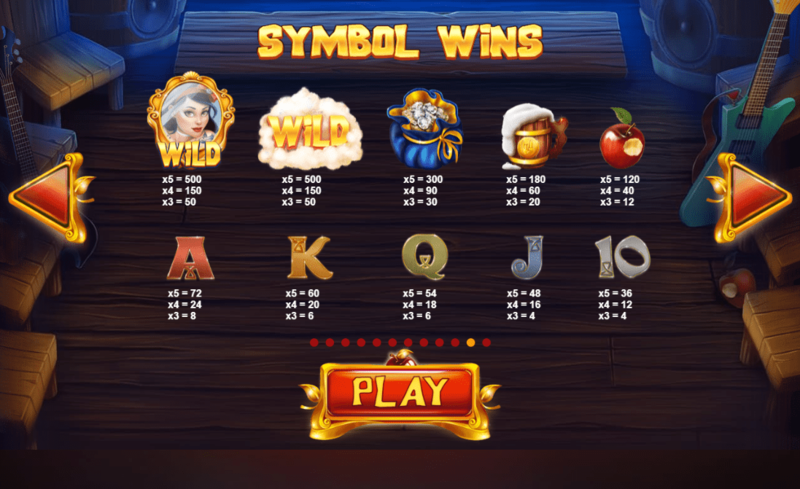 Red Tiger Gaming have crafted a very versatile online slot that is currently one of the most played slots going today! Be sure to check out this slot today!